With the 2020 presidential election coming up, there has been quite a long list of potential candidates placing themselves in the running. The Iowa caucuses are only 11 months away, set to occur in February 2020, and though we have politicians like Bernie Sanders, Elizabeth Warren, Kamala Harris, Beto O’Rourke, and even Cory Booker running, there’s another candidate who’s hoping to sweep the nomination. Andrew Yang entered the race back in early November, and gave an interview to The New York Times in February 2018 to highlight his ideas and platform. Most notably, Yang focuses on universal basic income, Medicare for all, and “human-centered capitalism,” which is basically a more “humane” form of capitalism. Yang, the son of Taiwanese immigrants, created Venture for America, a “fellowship program for recent college graduates who want to become startup leaders and entrepreneurs,” worked in start-up tech companies, and is an entrepreneur who is trying to call attention to American workers who can’t afford to live on their wages alone. But behind every politician is their spouse, supporting them in everything they do. And this 2020 presidential hopeful is no different. 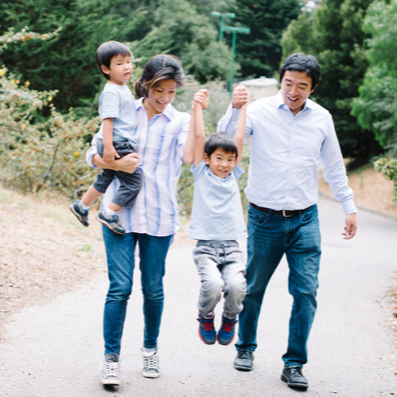 Just who is Andrew Yang’s wife? Here are six things to know about Evelyn Yang. 1. She studied abroad in college. Yang attended Columbia University and traveled to Shanghai while she was a student. While there, she became close friends with Eileen Lee, who eventually became COO of Venture for America! 2. She’s a former marketing executive. Yang worked as a marketing executive for L’Oreal, but later quit her job to take care of the couple’s sons. She also worked in the corporate sector before attending Columbia. 3. They met at Columbia. Evelyn is six years younger than her husband, so it’s likely that after Yang graduated he returned to campus and eventually met his future wife. He’s kept the specifics of how they met private, but has said that he met Evelyn while working at Manhattan GMAT, a test preparation company, from 2006 to 2011. 4. They married in 2011. 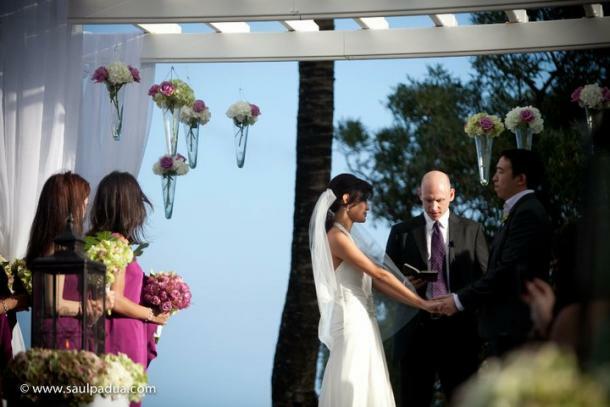 The couple wed in January 2011 and had a destination wedding. And though it’s unclear where exactly they tied the knot, the photos from their special day show just how gorgeous everything turned out. 5. They have two kids. The couple have two sons, who are 6 and 3. 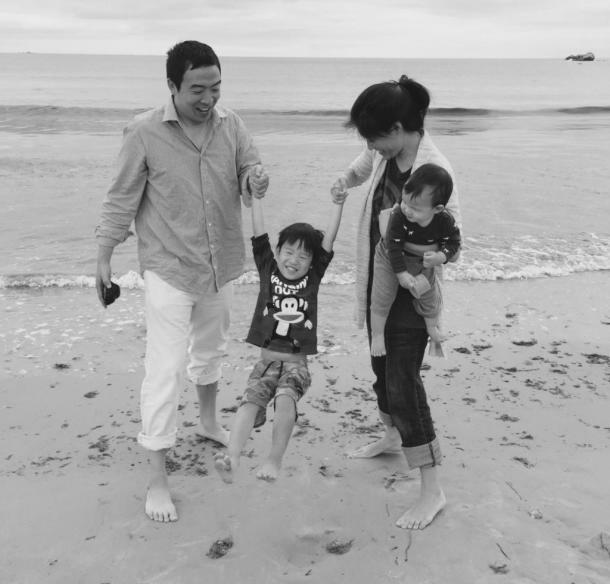 The Yang family regularly attends church, and Andrew has said that Mark E. Mast is their pastor. “Meeting with the Christian entrepreneurs was enlightening. I found that the themes of the campaign and their point of view are aligned in many important respects — a mindset of abundance, of community, and of lifting up the least among us. My wife and I have been bringing our boys to church for the last several years. It has been very positive for the whole family. During this time, I have become friends with my pastor, Mark Mast,” he said on his website.